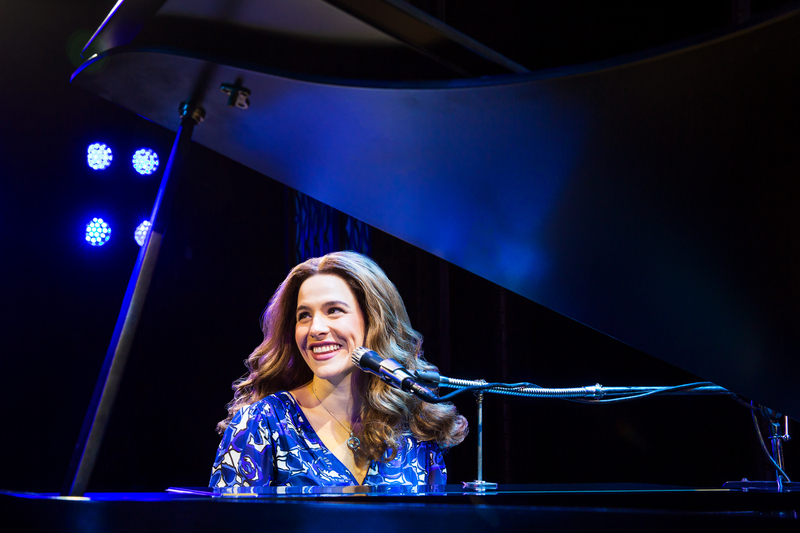 The National Theatre announces that tickets for the Tony® and Grammy® Award-winning Broadway smash hit BEAUTIFUL — The Carole King Musical, about the early life and career of the legendary and groundbreaking singer/songwriter, will go on sale Friday, July 27, 2018. BEAUTIFUL is onstage at the National Theatre for a 5-week run over the holidays from November 27 thru December 30, 2018. 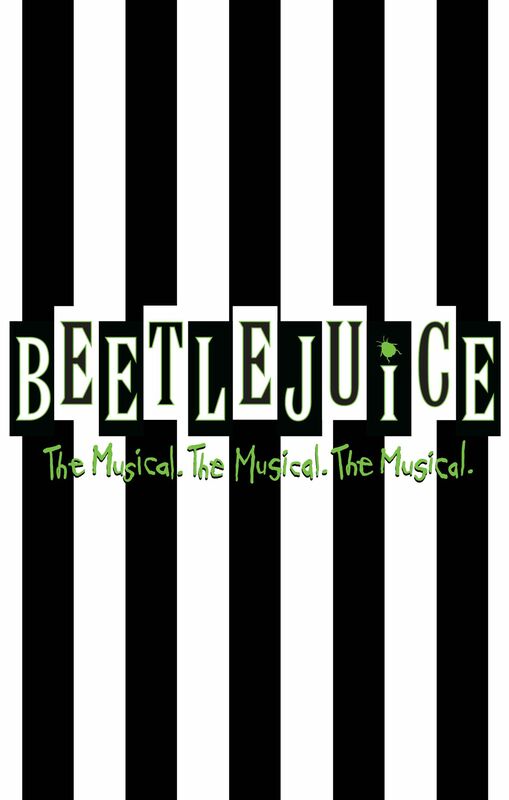 Tickets may be purchased at TheNationalDC.com or by calling 800-514-3849. 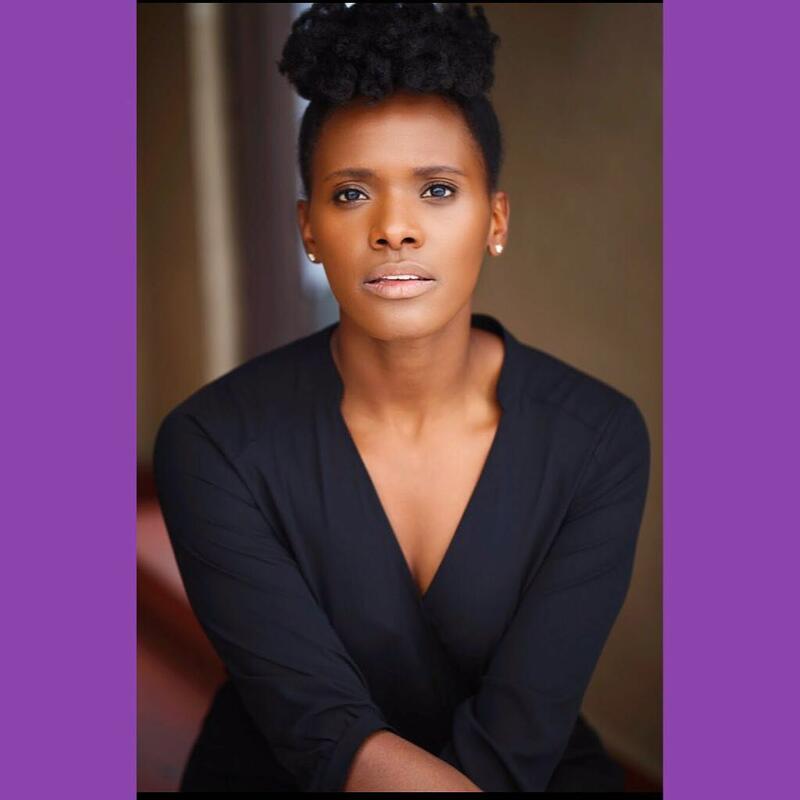 The National Theatre is located at 1321 Pennsylvania Ave. NW in downtown Washington, D.C.
Woolly Mammoth Theatre Company announces the second production of its 2018-2019 season, The Story of the Gun. 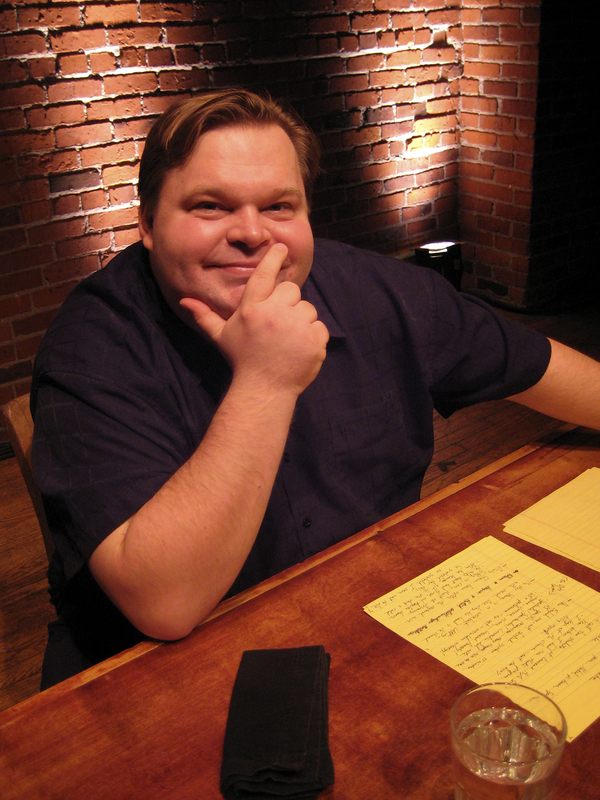 Performed by acclaimed monologist Mike Daisey, The Story of the Gun will run from July 31 through August 5, 2018. The West Wing’s Melissa Fitzgerald, Broadway actor Heath Saunders, Emery Battis Award-winner Victoria Frings and Ken Clark, currently playing King Arthur in Camelot at STC, recently joined Members of Congress and notable Washingtonians onto the stage at Sidney Harman Hall to perform in Will on the Hill. 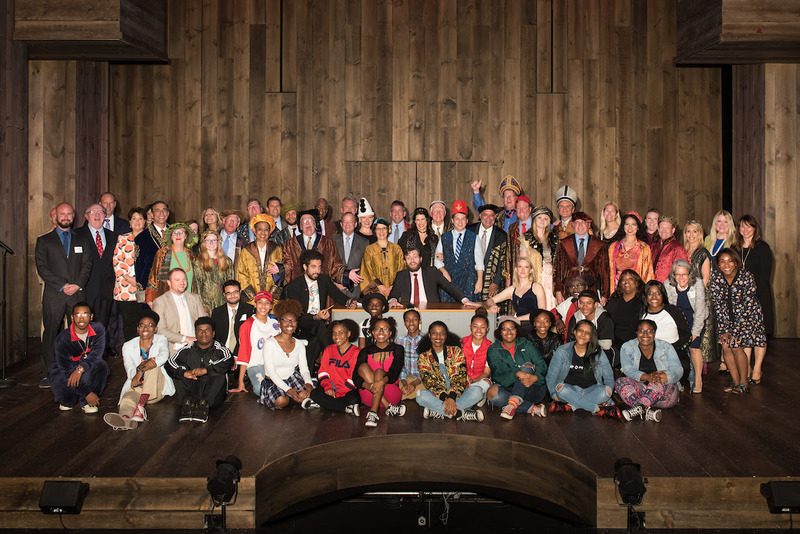 Now in its sixteenth year, the much-loved bipartisan event took place on June 11 and raised $500,000 for the theatre’s education and community outreach programs. Following its overwhelming success and the high demand for tickets the Shakespeare Theatre Company announces an extension of Lerner and Loewe’s much-beloved musical Camelot. The production directed by Alan Paul will now play through July 8, 2018, at Sidney Harman Hall (610 F Street NW).